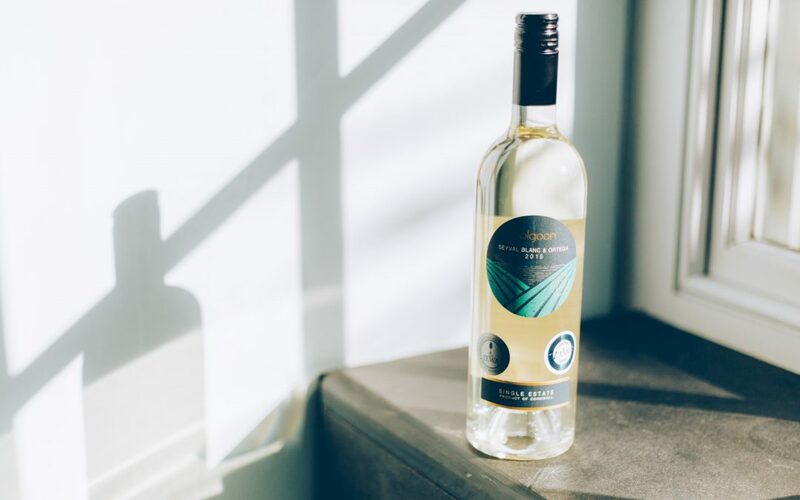 WHAT IS A VEGAN WINE? The reason that most wines are not vegan or even vegetarian-friendly is to do with how the wine is clarified and a process called ‘fining’. Initially all young wines are hazy and contain tiny molecules such as proteins, particulates and yeast cells. These are natural and they’re not harmful. However, we prefer our wines to be clear and bright. Most wines, if left long enough, will self-stabilise and self-fine, but producers use a variety of aids called ‘fining agents’ to help the process along. Fining agents help precipitate out these haze-inducing molecules prior to filtration. The fining agent acts like a magnet attracting the molecules towards it. They collect around the fining agent, creating fewer but larger particles which settle at the bottom of the tank where they can be removed more easily. The fining process is traditionally carried out using isinglass from fish, egg albumen, gelatine or casein – both animal proteins. These methods are accepted by most vegetarians but not by vegans, because tiny traces of the fining agent may be absorbed into the wine during the process. At Polgoon we’re a bit different. Our winemakers use clay-based fining agents such as bentonite, a naturally occurring clay which is particularly efficient at fining out unwanted proteins. 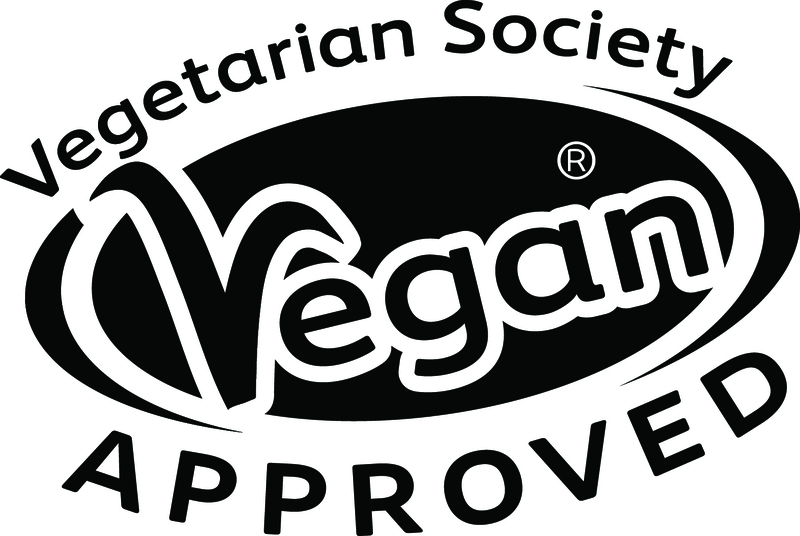 In order for our still and sparkling wines to obtain vegan-friendly status, the ingredients and production processes that we use here at Polgoon had to be checked, verified and approved by the Vegetarian Society. And we didn’t stop there. This year our entire range of ciders and juices have also been given vegan-friendly approval. So, here’s to the power of plants…..and minerals!